Sax. tenor & soprano, perc. 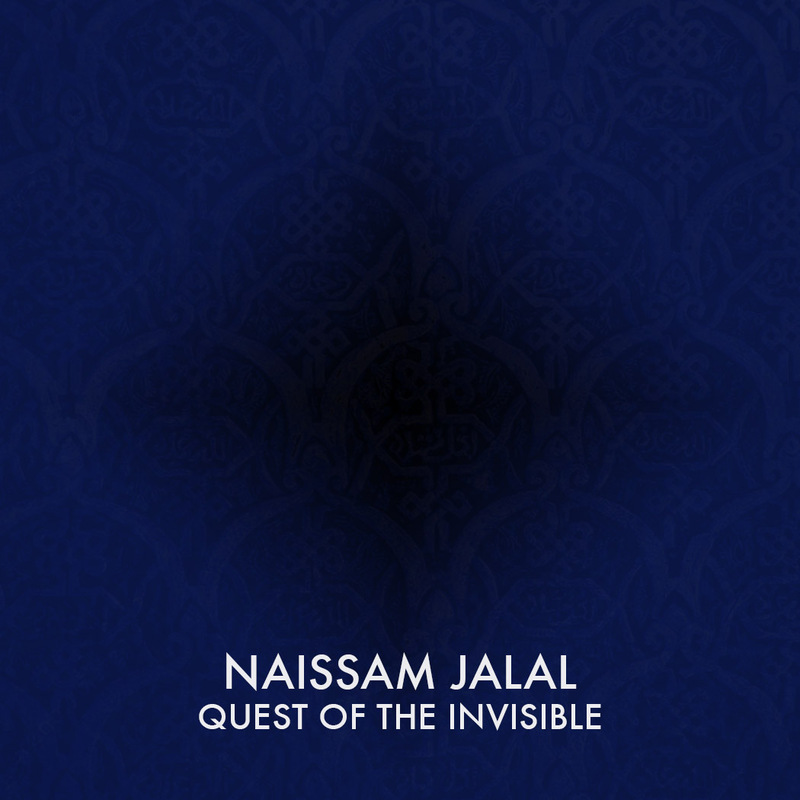 Naïssam Jalal "Quest of the Invisible"